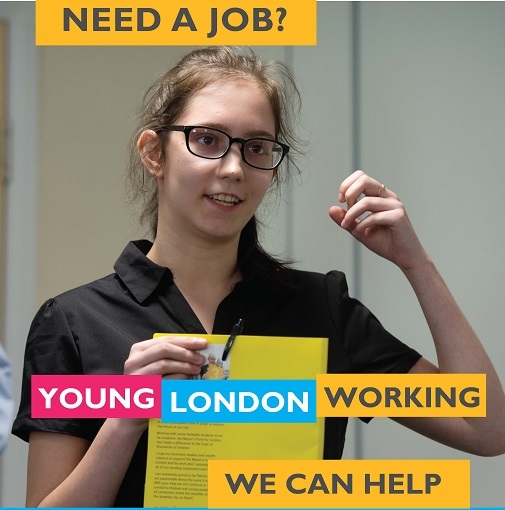 Young London Working is a Mayor’s Fund for London project which provides young Londoners with sustained, quality employment. We provide young Londoners with one-to-one tailored employability support including CV advice, ongoing application support, interview tips as well as career mapping. Our expert employer engagement team will provide access to exclusive vacancies as soon as they are available. We work with more than 250 employers, including major high street brands, large property development companies and national apprenticeship schemes who want to recruit and engage in opportunities for talented young Londoners. Whether you are a graduate or a school leaver looking for an exciting and rewarding apprenticeship, or just looking for a part time job while you study, our Caseload Team will work with you on an individual basis and support you into a good job.